Mobile developer PlayPark has announced the release of their free-to-play augmented reality shooter Zombie Shooter – Death Hospital on Google Play. Get ready to fight a horrifying zombie outbreak on your mobile phones. Taking the role of a journalist, players will find themselves trapped in a hospital by a crazed masked man during a zombie outbreak. The hospital is swarming with the rising numbers of undead and the only way to escape is to shoot a way through. 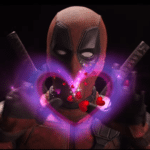 Players will need to solve puzzles and fight through the horde while hunting for ammunition and other items that will prove useful along the way. The player isn’t the only person captured by the man and trapped in the zombie hell, there are 8 other survivors that will need help to find a way out. Control the gun using the gyro sensor in the phone. More than 10 powerful guns to unlock. Over 19 items to discover that will help escape. 8 Survivors to rescue which will help upgrade player stats. 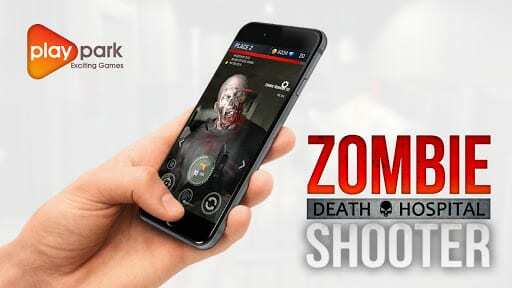 This challenging AR zombie shooter is available on Google Play now for free. Chat with Flickering Myth about games on Twitter @FMyth_Gaming. If films are more your thing then check out @Flickeringmyth.